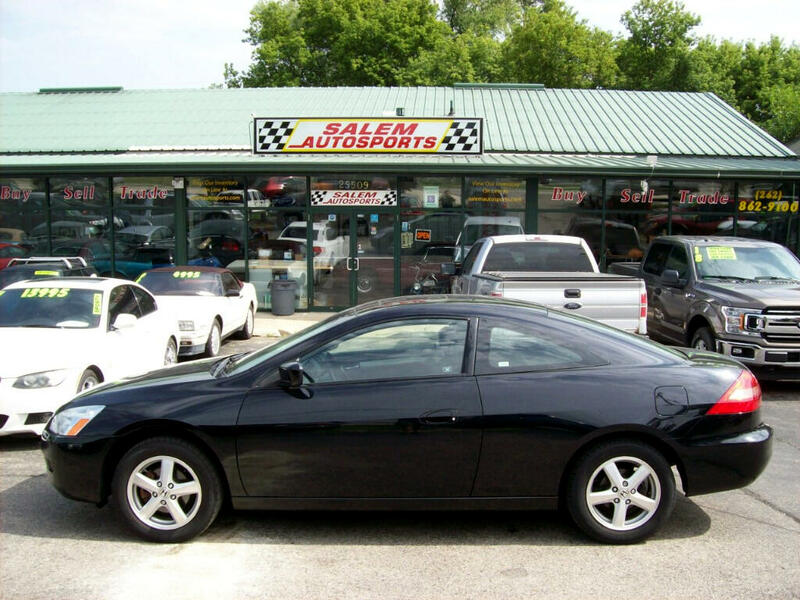 2003 Honda Accord Coupe EX. 2.4l VTec 4 Cylinder. 5 speed manual transmission. Leather seats. Sunroof. CD player. A/C. Power windows, locks, and mirrors. Recent tires. Check engine light is on but it runs good! Drives great! Good gas mileage! $2995 Come look!